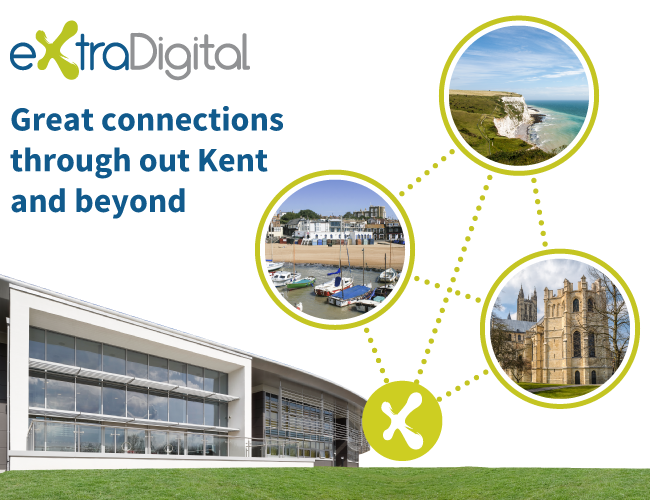 ExtraDigital are an experienced SEO agency based in Kent. We have been successfully providing SEO services from our Canterbury based offices for over ten years. Our main offices are at the Innovation Centre in Canterbury which is just up the road from the fast train service to London and is close to the M2. Results often speak louder than words - and many of our SEO clients have been with us for over five years and continue to see growth in not only traffic, but also leads and sales from SEO. We do not promise number one positions - no one can, but we are proud that many of our clients have top placements for their most important keywords and have had these long-term. Where top positions are vital we recommend a combined SEO and PPC approach to ensure the desired results are achieved. We work very hard to ensure your business gets the most visibility possible for your SEO investment. To see how we can help you, contact ExtraDigital for a free quote or analysis of your existing website. Alternatively call +44 (0)1227 68 68 98 to arrange a meeting at our offices, based in The Innovation Centre, Canterbury.